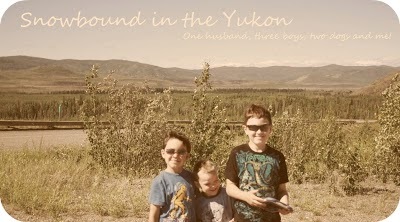 Snowbound in the Yukon: Uggh! You know you're tired when your husband wakes you at 3am and you're sitting on the couch holding the baby fast asleep. I don't know how you do it. 3 kids!! Hope you get some rest!